We welcomes you in Cpvc Pipes & Fittings Department. 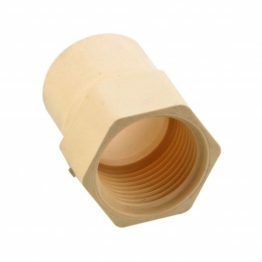 We are dealing in vast range of Cpvc Pipes and Fittings Products which are manufactured from best PVC Material. Our products are weatherproof and Anti Corrosive. 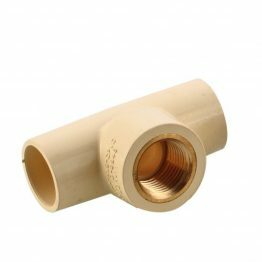 Our products are used both for Cold and Hot Water Plumbing systems. 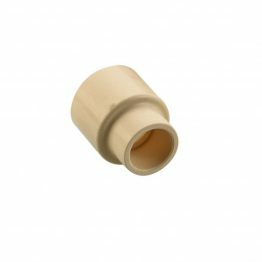 Also our products are used in many chemical Factory and other Industrial company like Water Filter Plant, Chemical Plant, Paper Processing Industry, etc. 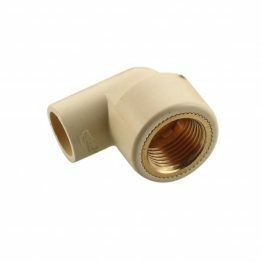 Types of Product in This Category : Elbow 90 degree, Elbow 45 degree, Reducing Elbow, Tee, Reducing Tee, Coupling (Coupler), Reducing Coupling (Reducing Coupler), Reducer Bushing (Flush Type), Male Adapter, Female Adapter, End Cap, Plug, Reducer Bushing (Flush Type), Brass Elbow, Brass Tee, Brass Coupler, Brass Male Adapter, Brass Female Adapter.